All it takes is a matter of seconds to pop a pill. Is it that easy? Yes. Is it getting you the results? questionable. There are many reasons that people take opioids to relieve their lower back pain symptoms. May that be, that it’s the most formal and straight forward solution, or that it “masks” the pain faster then anything else. But contrary to popular belief, its not supposed to be your fault. The average person doesn’t understand what opioids contain, and how they trap your body from working normally. 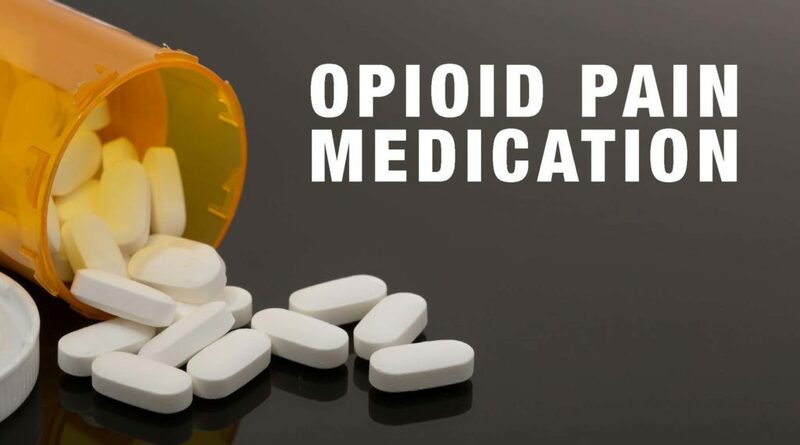 These drugs are containing so much attention at the moment, wherever you look, in rural area, and any demographics are finding opioid drugs readily available by their doctors. There is a lack of understanding that everyone should not only hear, but also benefit from. …Are producing massive stocks of side effect causing painkillers that we see today causing addictions, and in most extreme cases, death. But if it were so easy to use them, wouldn’t it be as easy to go “cold turkey”? I wish it were that simple. Continue with the Remove Back Pain System by reading into “How To Treat A Back Pain” here. In the United States alone, opioids have risen and increased as the most dominant prescription drug in the entire world! How many of these problems are reported? Half of the population who are on these prescription drugs reported a problem, and the other half simply do not speak up. If you were thinking about returning to your daily activities expecting the maximum amount of productivity, you should guess again. 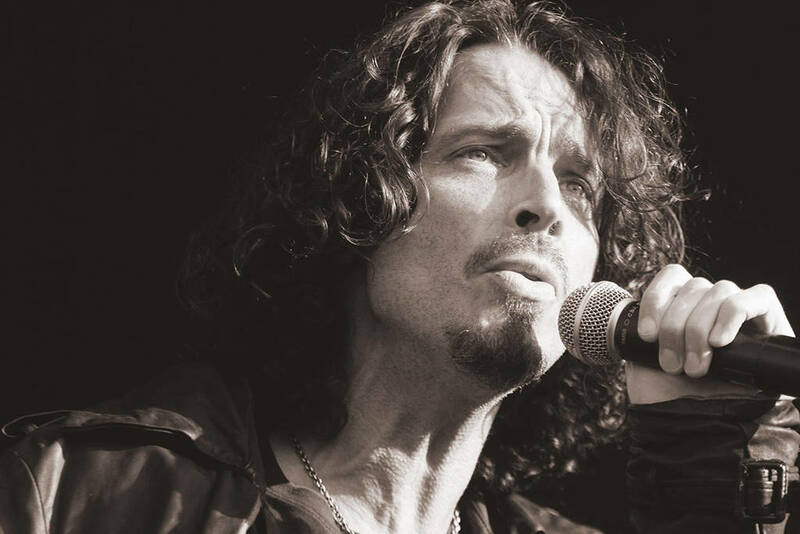 My favorite artist who got me through the hard and low times of my life was gone in a matter of a flash. 2 years ago feels like it was today, so chilling, but it reminds me how precious life is and how we should under our own guilt and struggle try to steer away from Painkiller Opioids. Get this, you might be prescribed a different amount of milligrams(mg) dosage than another patient, and if your dosage is lower than the other person, you’d still feel the same side effects as of someone who had a stronger dosage. Opioids are meant to block pain harming signals from reaching your brain neural receptors, flooding it with dopamine, and regulating your bodies responses. So, the smallest amount can have you feeling relaxed, more than productive. So don’t throw out your back trying to clean the yard, or tidy up on cleaning just yet. Like everything that has a cause, has an effect behind it. And that effect the root. Let’s look at the root first, and dive into a scenario. Scenario 1: You’re driving your way back home thru a popular one way street. You’re driving forward thru a street while to your right is traveling a vehicle towards you from the wrong direction. It was too late for you to react, and so it hits the passenger side door and compresses to your side. You’ve just suffered a lower back injury. It is fresh and acute at the moment. The inflammation is rushing to your spine and hip region. It is time to pop a pill right?As you do so the counteract-ant starts to do the job within an hour or two. A couple minutes pass and you feel the pain settling down. …Or your commonly used Opiate. All it takes is a short term use to later finding yourself dependent on them. I know the feeling, believe me. Years can go by, and what used to be a small 300mg dose of Oxycodone, has now become a 1,000mg dose! Scenario 2: Under the influence of opiates, you’re running a CNC mill machine, and an hour later you’re feeling numb. What would be the causes and effects? It is all in your head that is doing the job. Have you taken notice of that? The bigger picture is that three satisfying components come from the endorphins in your brain, but only one comes from the actual job of an opioid, which is to decrease inflammation. Take a close look at this image below for through detail. The end result is commonly the same: the behavior repeats, and addiction enters the frame. I have used pain medication for 35 years without a problem. The issue on the prescription-drug side of the issue is stupidity. Take addictive drugs too long and guess what? On the other side, what is important to understand is that people who feel very poorly about themselves and their prospects are very inclined to indulge in something that makes it all go away. — Ben Jencks, Springfield, Ore.
and they are generally needed for higher dosages. In the next part, we’ll drive into the side effects. Simply put, neither one is better than the other. Some of you may require a higher dosage and from a quality opioid for radiating pain that caused large, acute inflammation or whether you have persisting chronic pain. Just like alcohol damage the liver, acetaminophen will not only do that but at a much faster rate. Taking 2 or more pills by day can do that in less then a month! Not even taking a small dose, which 325mg of acetaminophen is recommended is good enough. What took me by surprise when I looked into opioids was the fact that if you’re already on any other medications, taking both will do you way more harm. 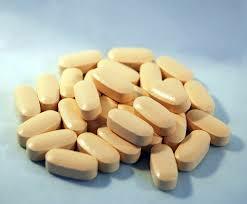 A small amount of acetaminophen is enough to cause you to be constipated, and sedation and nausea. I highly do not recommend it for people in their 50’s and above. The rate of chronic lower back pain increases as you get older, and being reliant on drugs is an easy route to turn to. You might become pain intolerable after taking a large dose, so you keep taking higher milligrams to relieve the pain. This can lead to yes, death. Now that we’ve seen how opioids for short and long term use can lead our health in the wrong direction, the most important factor is how they can be cut off completely. You don’t think you’ll finish it in a day, but you know you’ll make progress into the next day that you can rest smiling with. Hey if Mary Jane were my friend, it wouldn’t be to easy to let go, and that’s because it can get addicting, tricking your brains receptors to want more and more of it to the point where it keeps you in equilibrium – never doing too much to alleviate your pain, but not doing too little either. I call that the comfort zone. I’m about to get into the two best NATURAL alternatives that you will not want to miss. After you hear more about the two, I’ll reveal to you the course that I designed to help you easily and safely transfer on over to using no more drugs! Heard of a detox program? Detox’s are common among many people who have an on going use of opiates for many months and years. It’s not to get confused with a withdrawl. When I was trying to get off Oxycodone and Morhpine after years of use, it was like telling me to quit my love for soccer. It just was not going to happen. But I had a great support system, from my parents and my little brother. After the 3rd month of cutting “cold turkey” you wouldn’t believe what happened. I experienced chills, sweating and anxiety. Just about everything I didn’t need right? So then I made a transition into using NSAIDs not a day later. I was on 400mg of Naproxen for the next couple of months. I switched from Naproxen to Ibuprofen after 4 months of constant use. And it helped just as well. My back gave out while lifting a pallet of boxes at work. Immediately, I went back on stronger drugs. I didn’t want to repeat the process all over again, so instead I turned to a remedy that was surprisingly effective known as Kratom. Taking 2-4 tablets in a day is enough willpower to get you up and going with so much to look forward to. …But that’s associated with higher doses, or taken frequently. Its equivalent to that of coffee, but it’s not going to cause a withdrawal like it does with opioids. I’ve gotten emails at least once per week from people on prescription opioids or heroin stating that they have gotten off the drugs by using kratom. But it has to be taken with caution because its not completely understood. It is not regulated, and no standards for how much is sold in the US. Since Kratom is not regulated and not understood 100%, its log term use can come with side effects such as addiction. The recommended time frame is 2-3 weeks of use and that is it, if you’re scared of having to detox from it. The best form, and if you’re a beginner is to use capsules. …But these two detox options will cause side effects unlike Kratoms leaf extract. The good thing is you can not overdose on Kratom, but you can with the others. The Karatom dosage will vary from person to person. Generally, its about 3-10 grams. And the more you take, the more relaxed you become. From my own experience, I liked to take 2 different strains and mix them together in low doses. This was I could help reduce more with pain, and have energy at the end of it. Many of our friends have turned to Kratom as a withdrawal option. Having the right sources is more than consider than picking the right strain. You want someone you can trust. I only use Coastline Kratom. You can click here to see coastline kratom’s selection. Kratom sometimes gets a bad rap and that’s because the government doesn’t see it’s place in medicine. There’s an AMAZING article that elaborates more on it, and with a documentary that recently went on Netflix that you will not want to miss. You can see more of that right here in my kratom for back aches article. Now onto a great chronic pain relief. CBD is short for cannabidiol, and no its not marijuana. But it is however, the active compound in hemp that will give you its medicinal and therapeutic properties and purposes. The difference between “THC” and “CBD” are large, in that when THC is not present, the plant is hemp. And when THC is present, it is marijuana, which you can see more about in my hemp and cbd article here. I was first introduced to CBD after a doctors visit. My friend from and room mate from University told me about what it was and how he tried it and it helped relieved anxiety and pain from his sports injury. Transitioning off opioids to ease withdrawal symptoms. Where’s The Best Place To Buy CBD Capsules? I’ve used a variety of cbd products, but ofcourse there needs to be a starting point. Starting Point A: I started with a company known as serra labs for 2 months, and it worked exceptionally well, with a safe pure organic substance. They’ve always been a great way to reduce pain for little to nothing in money spent. In fact, the first time I had it, I got a free bottle! Learn more abut serra labs and cbd here. Starting Point B: After a few 2 months, I headed for another taste, as I was looking to increase the purity, and give myself more substance.SOL CBD was my next stop. They are very reputable, come from Clorado(which is great CBD by the way), and deliver on their promise to fight pain and get you off Opioids. You can learn more about Sol CBD in my best CBD’s article if you wish to. Starting Point C: Further on, as the years have passed, and after trying out different companies, I settled with a more refined bottle that I use over and over now from Medterra CBD. I could have choosen others, but it’s just about preference. You can learn more about them in my best cbd article if you’d like to right here in the best CBD’s article. They offer gel capsules for a little bit heavier of a price, but work very well for the toughest chronic pain. You can head on over and learn about my beginners start and experience with CBD here in my article. Or head on over to see the best selection of cbd companies and cbd items here. If it were me, and I wanted to learn how well cbd works for back pain, I’d start at #2, and then if I were a beginner, go to #1, and then to #3. How Do Kratom And CBD Compare? Both Kratom and CBD capsules are used to withdrawal from Opioids, and either option will work very well. I began with Kratom for about a week, and thereafter switched to CBD capsules, and the results have been incredible. I’ve seen less anxiety, way less pain, and its been replaced with more energy and productivity. Like with purchasing kratom and getting shockingly instant pain relief, CBD immediately did the same and took away my anxiety and pain. All it took was about 17mg of use. You’ve probably heard about CBD oil, but do you know how and when to use it? CBD oil is the liquid form of the capsule. It can be just as effective as capsules. You can use gel or capsules for convenience. If you are on the go, or if you don’t want to measure out the amount you need, capsules will work great. You can learn more about CBD Oil for back pain here. So as you know, I reverted back to an injury and had to get back on opioids for quite sometime. But I was more determined this time around to change the direction I was steering my ship into(a dead end). In the process, of getting better, I didn’t just one day go YAY! I’m back to being brand new. At that time, my chronic pain was at it’s all time high, and I was at an all time low. When I heard news about Kratom, it really got my attention. And so I had to try it out right? 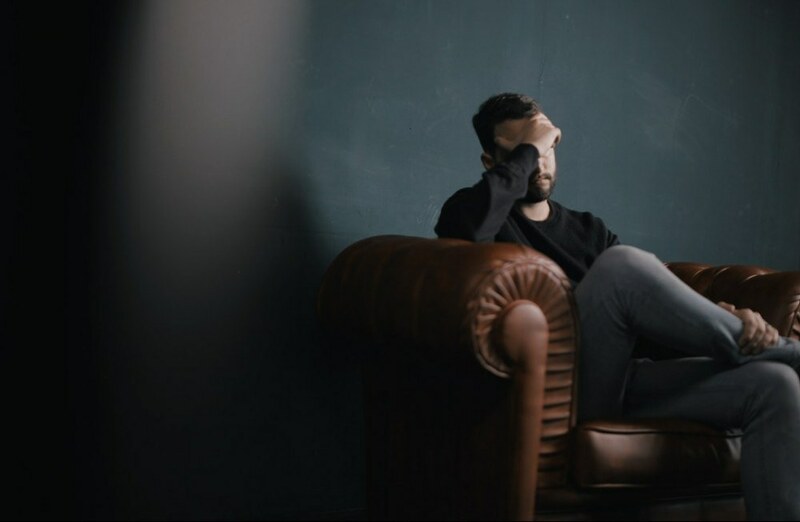 Other than using Kratom and CBD’s for more chronic conditions, there will be times when you just need a quick relief to get over your sudden and abrupt back aches. If you have to use medication, there are replacements for it that you can take fully advantage of. Over the counter Acetaminophen. The main ingredient in Tylenol. 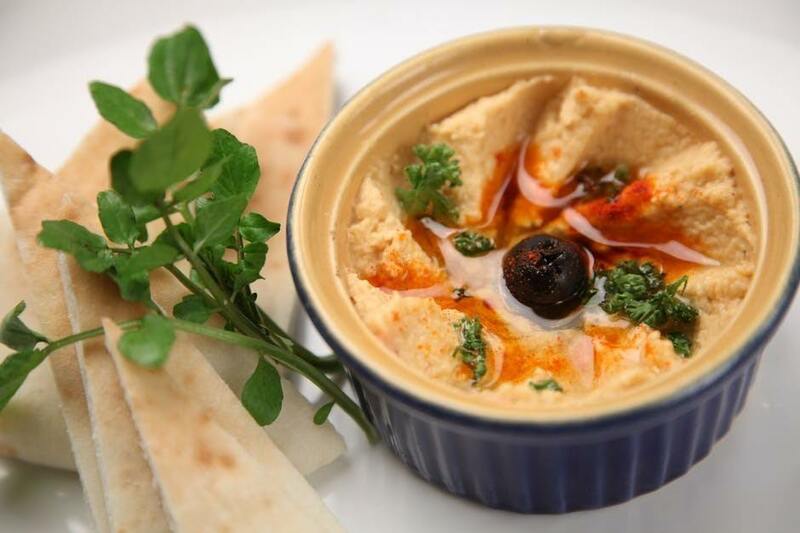 These will help reduce your inflammation and numb your pain. older patients at risk for liver failure and higher toxicity levels. Let me be honest, for a short time I used opioids(DUH! As you’ve already seen). Opioids are not something I want to turn to for chronic pain ever again, let alone it be for acute pain. But I needed something so I could get back to my activities in and out of the office, and with the game of soccer. I only used what was necessary because I didn’t understand how to transition quickly, and try more natural alternatives. Let me show you all that I need now a days. This might surprise you. A single 2oz jar of pain relief cream. I completely went from using NSAIDs one night to saying goodbye to them the following day. Over the years I’ve tried every “topical” out on the market, and none of them ever made me healthier in the long run. Except for this gem named Penetrex. …Only a few of the important ones to name. It hits the root of your cause which is inflammation, and empowers your aching muscles, and its very well known use for joints. Every lower back pain has a similar problem – a muscle imbalance. Which you will learn more about in the Remove Back Pain System. But more on Penetrex. Following it up with exercise will be the best way to manage your pain. 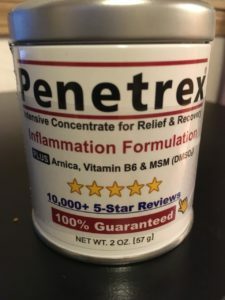 After coming off the use of NSAID’s, Penetrex gave me the fundamental back again. I was able to walk well again for a longer duration, and get back to strengthening and flexibility exercises for my lower back. Anytime inflammation occurred, Penetrex was there. Stretching gave me the best results. It not only worked on releasing my dopamine in the right ways, it also helped make me feel really good when I was done. Unlike opioids the results are usually the same, you take a pill, dopamine takes place, but the end result is always light headiness, constipation, and more side effects. There is a big difference! The mix of different exercises makes it more enjoyable for me, and it gives me more energy after I am done. The goal is to feel better after right? When I am I feeling like my back is about to start hurting again, I jump into stretch mode. I want to b able to quickly target my L4 – L5 part of my lumbar, because that is where all my weight is located, and gives me my range of flexibility. We’re living in new times, people are searching for immediate relief without the knowledge or inch of concern about their health. 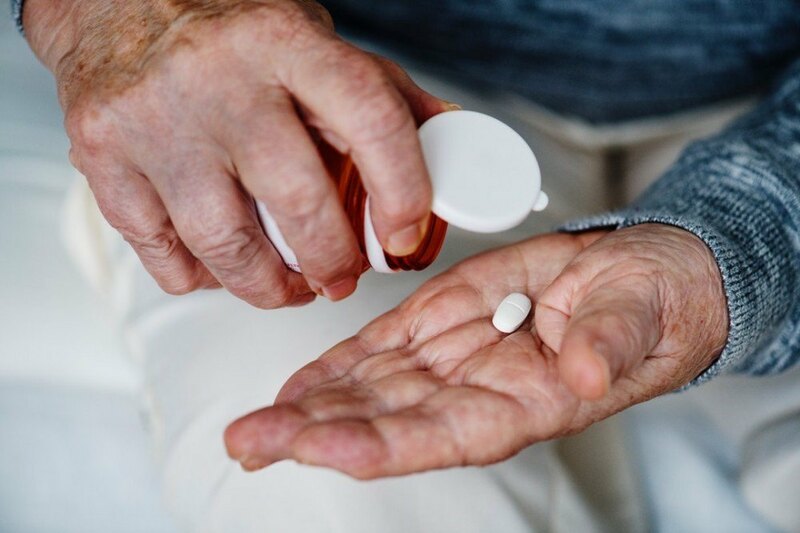 If you’ve paid attention to recent news, more people are consuming Opioids and NSAIDs and are proving to be very ineffective in the short run with large doses and critically, in the long run. You saw today what opioids are, what they do, and how to change the course of your ship. 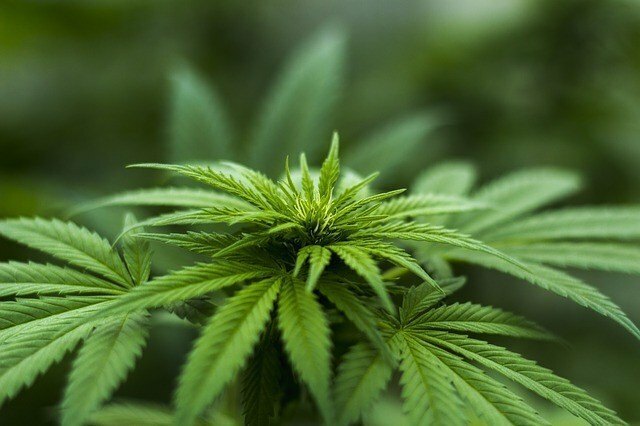 If you’re just starting out with opioids, there are ways to get over it without getting too far deep, you can choose to take CBD oil right away, and if you’re struggling with serious long term chronic pain, you can revert to Kratom, then into CBD, and once you get used to it, creams and topical NSAID’s like Penetrex are a great alternative medicine. You’re already a step ahead of the pack, hence the rest of lower back pain sufferers -by dropping into this post! If you have any comments, questions, or concerns, please add your value by leaving me a message down below. I respect any response. I’ll get back to you as soon as I can! Back Pain Relief Medications – A Transitional State? This is such great information. I struggle with lower back pain almost constantly and I try not to take medications, and using more natural methods, but sometimes it is hard to resist the temptation to just get relief! But this has definitely reminded me to try and stay off medication, and get to the core issue. I definitely need to stretch more. Do you have any specific stretches that you would recommend? Should I be stretching several times per day? I’m happy to hear you are going the natural method route. Oh yes, I know! At times it will be tougher than others. It comes down to mind over matter, reminding yourself, and most importantly the scneario/circumstance where you find yourself in…if you are no where close to it, it doesn’t make it as easy to take an opioid. Good. Overall, I would start with stretching, and once you feel more comfortable jump into yoga, it is great! Thanks for this great review. I think my aunt will benefit from Opiods a LOT. I want her to get back into the work because she’s struggling on the governments money, and I absolutely know she hates not being fit and getting out there to do stuff (she’s had a bad back for many years now). I’m going to get some tablets for her right away so I can see her happy again. Thanks! You are welcome! I do believe too that she would benefit from taking a form of opioids. I know that with age, if the pain was there for a while before, it will increase over the years. Yeah, I hear you, its tough to live on government money, been there at one point, its no fun! Its important to have the right dosage, and get the right drug. 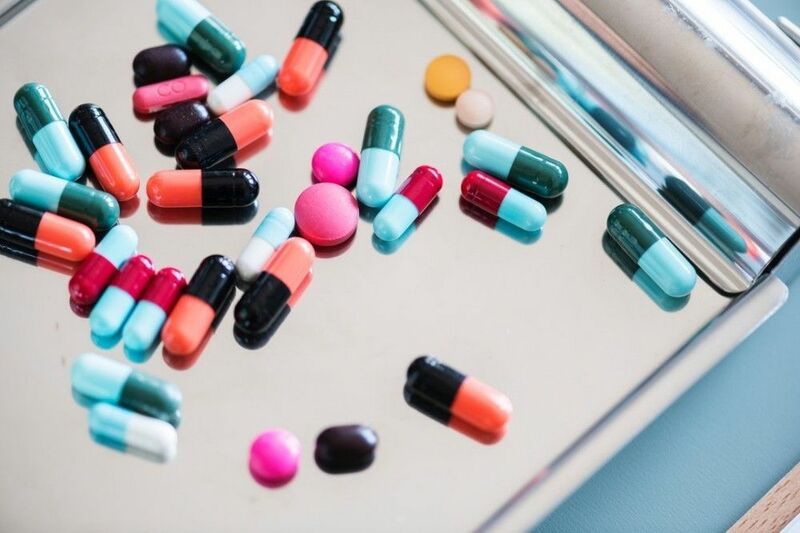 At an older age, and I’ve seen this happen with others- where multiple medications are taken, so its important to keep track of it all so things don’t get mixed.